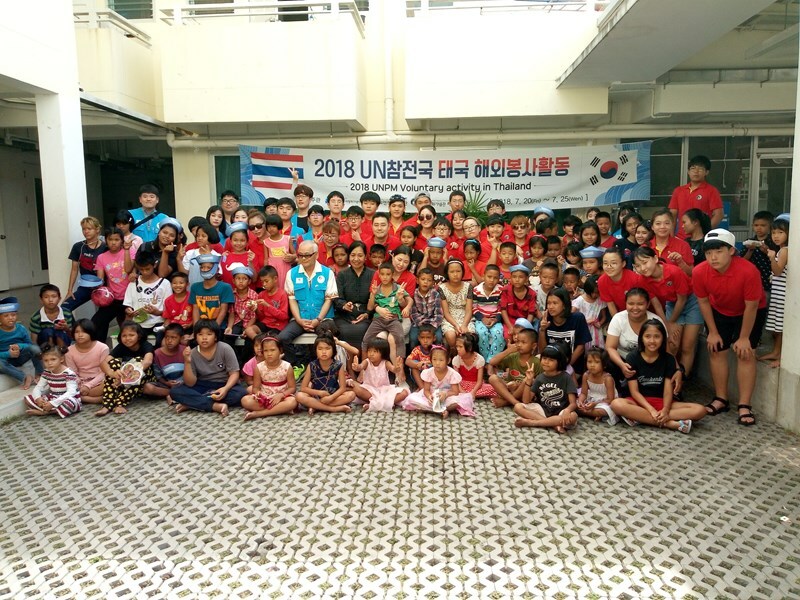 It's probably not required to explain what an Orphanage or Children's Home is, and the words are often looked at with a heavy heart. 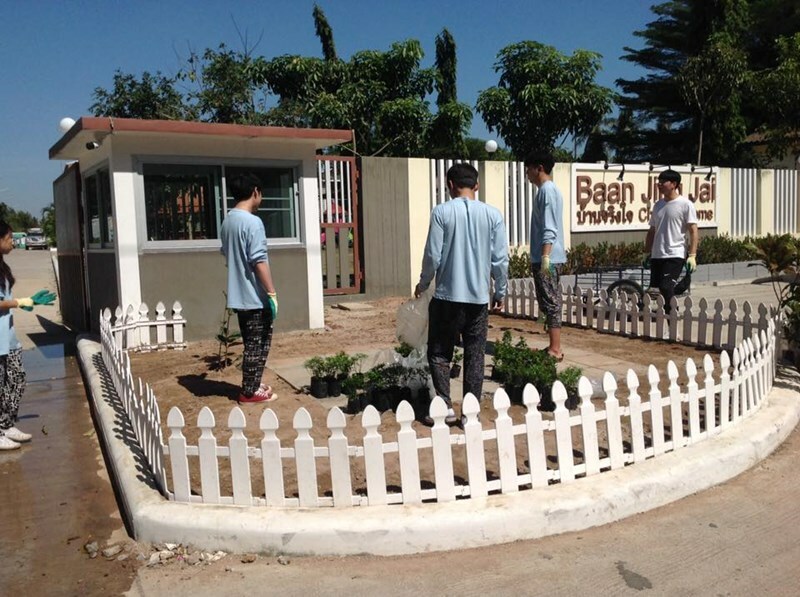 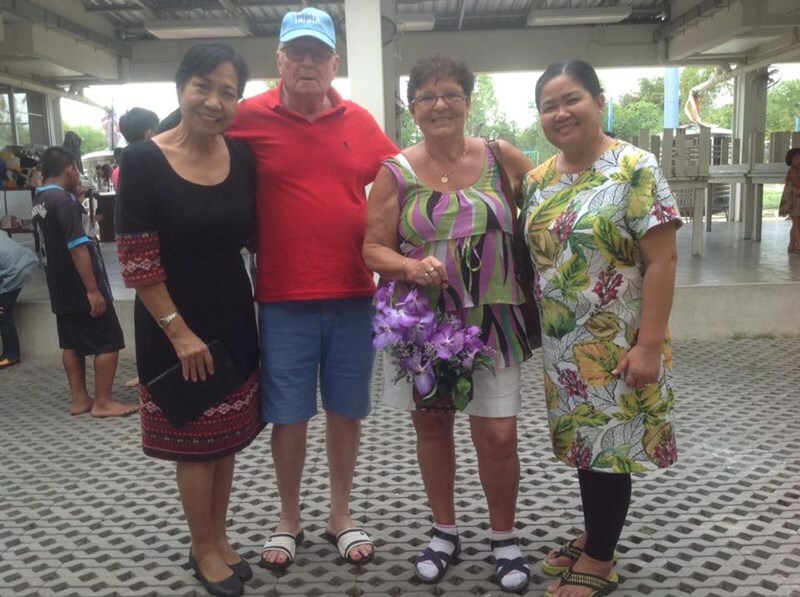 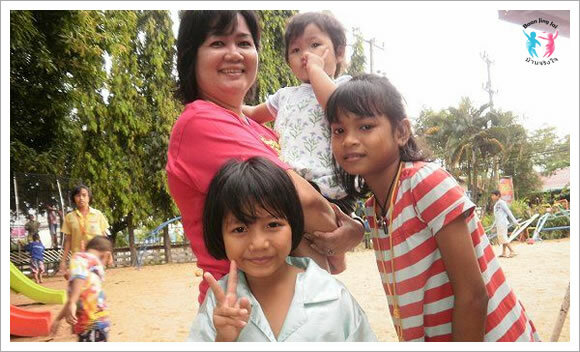 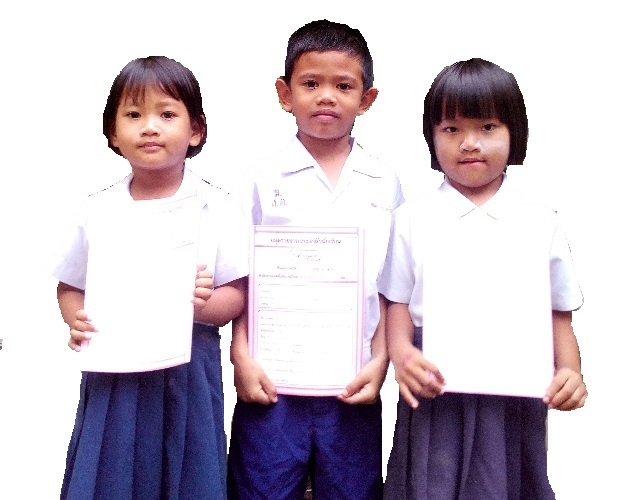 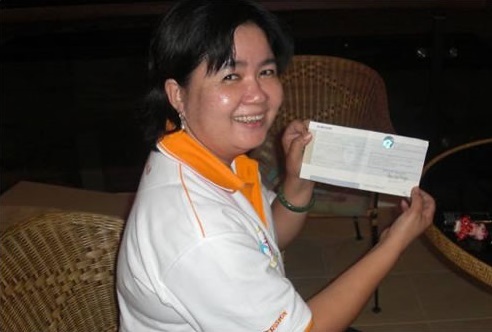 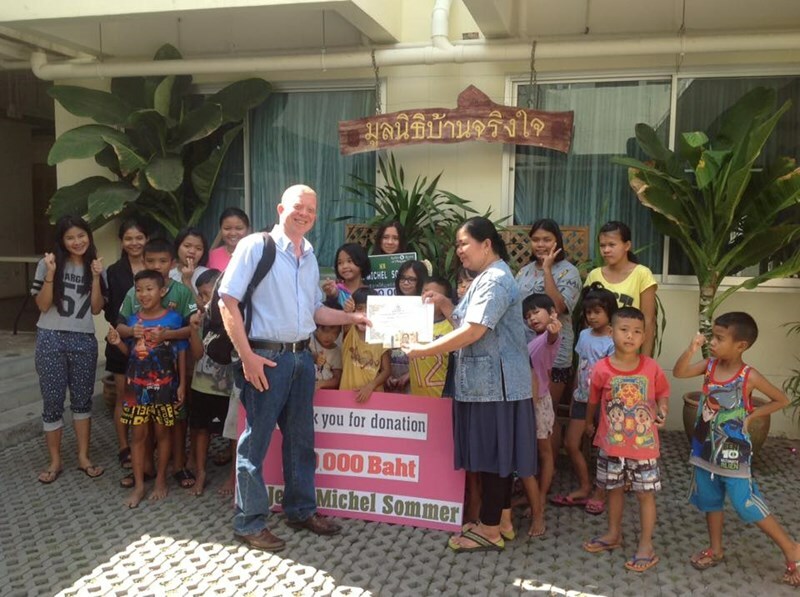 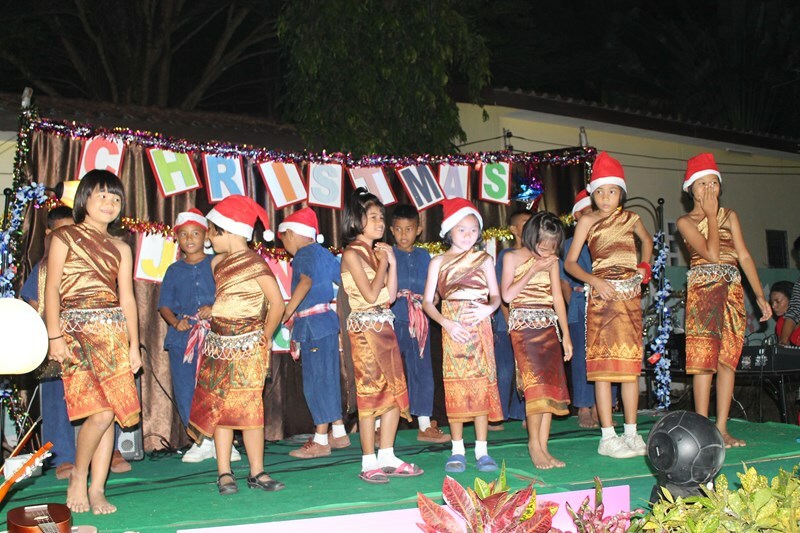 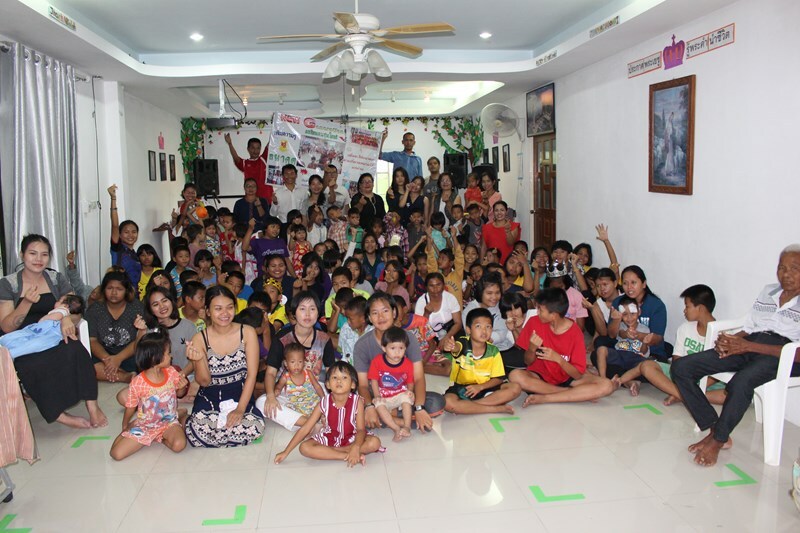 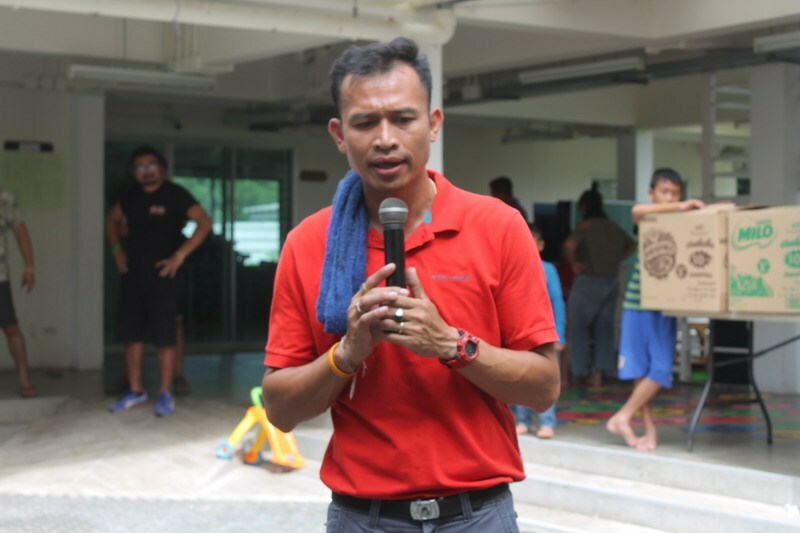 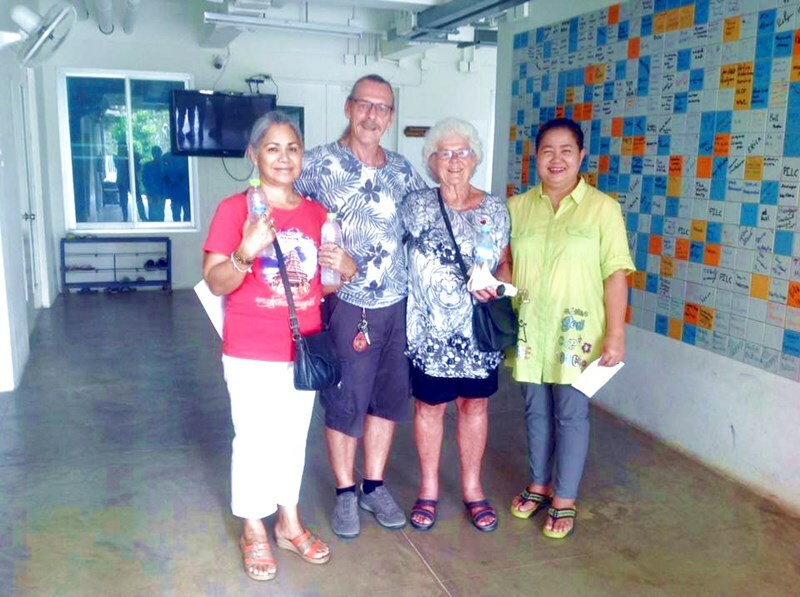 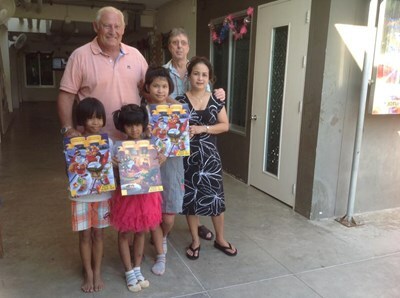 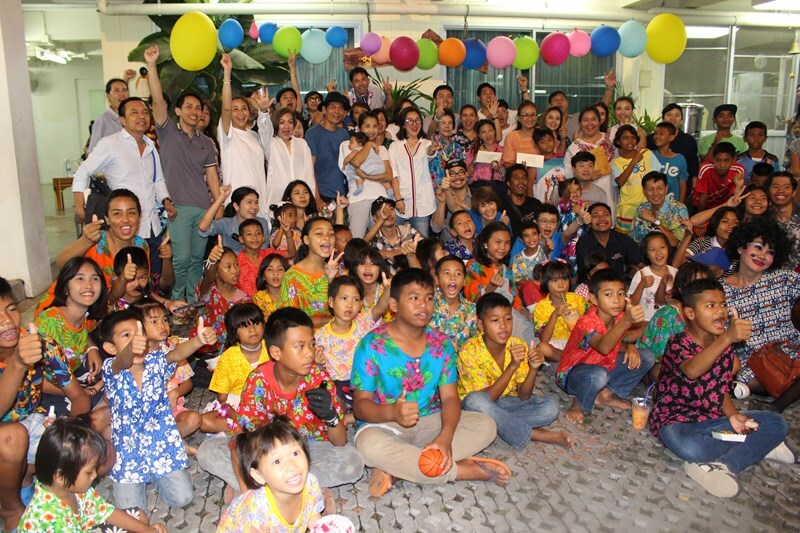 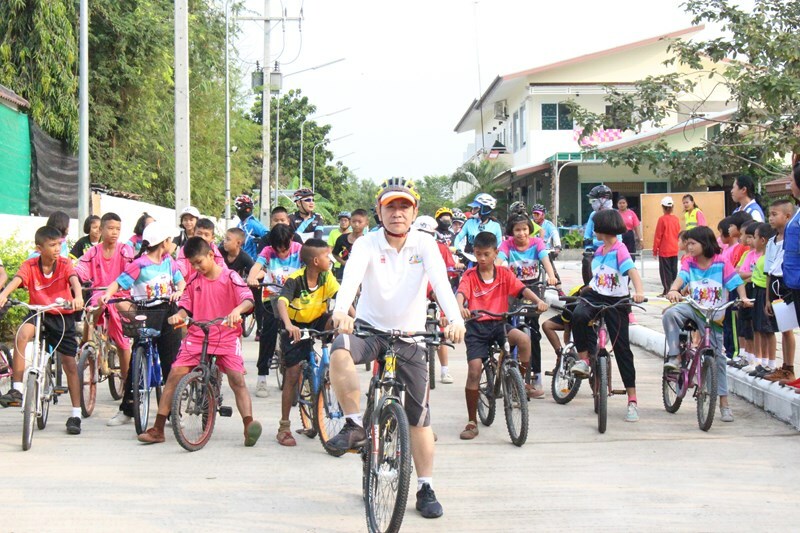 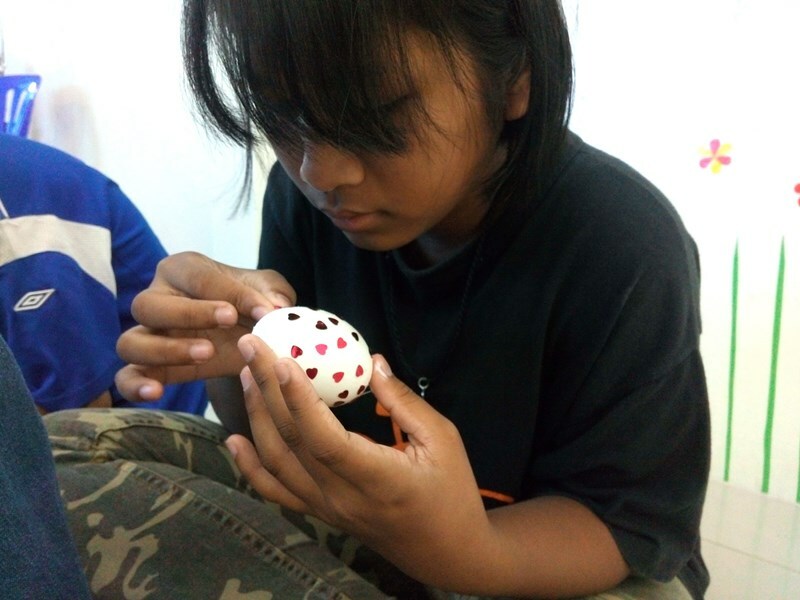 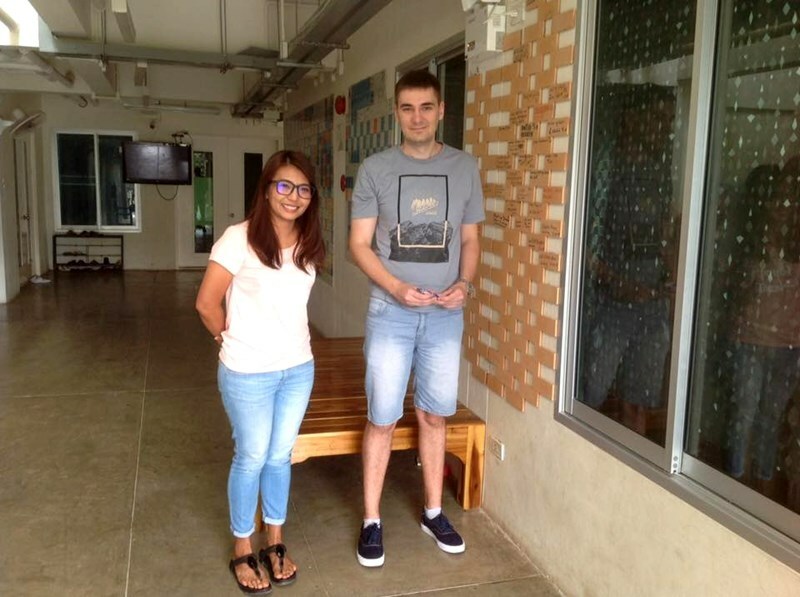 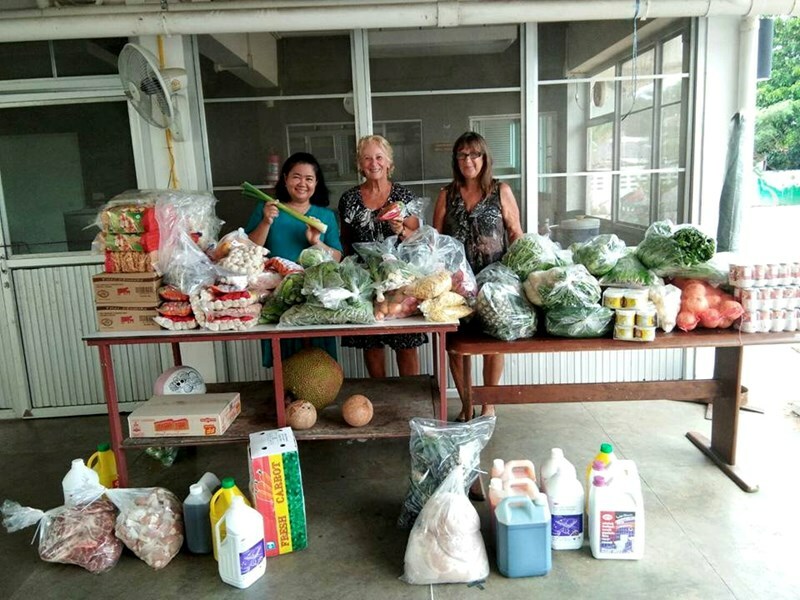 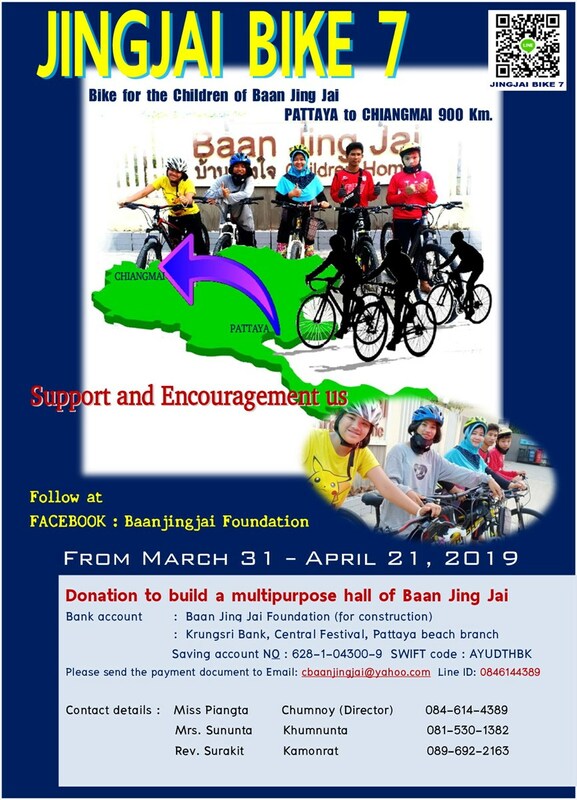 However, the wonderful Khun Pingta, who is the manager and enthusiast behind the Baan Jing Jai Children's home in Pattaya, Thailand has helped give many children a happy start in life which they would not have got otherwise. 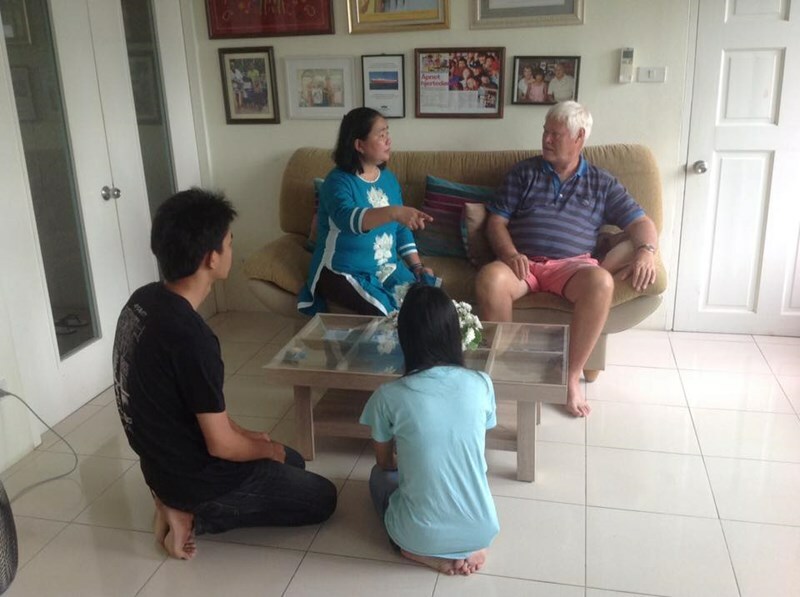 It all began in 1992, when Khun Piangta came to Pattaya with a priest from CCT (Church of Christ, Thailand), Bangkok. 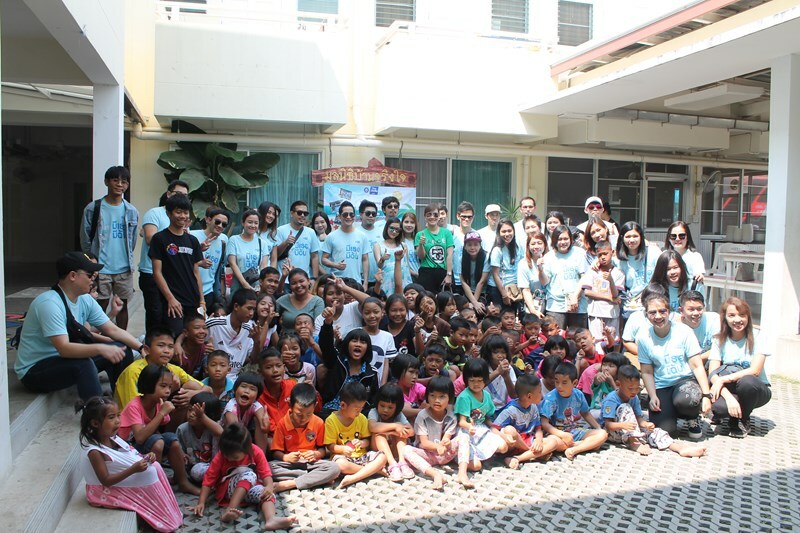 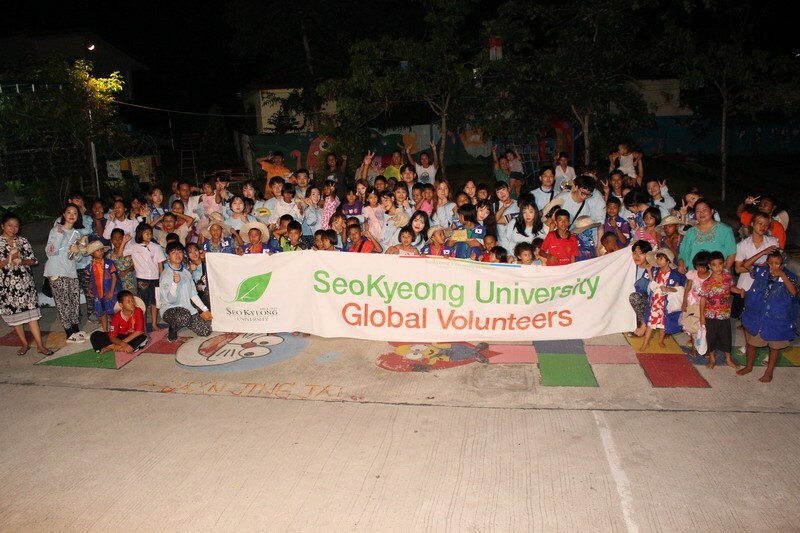 They rented a small house that they lived in and used it as a "drop-in" for street children. 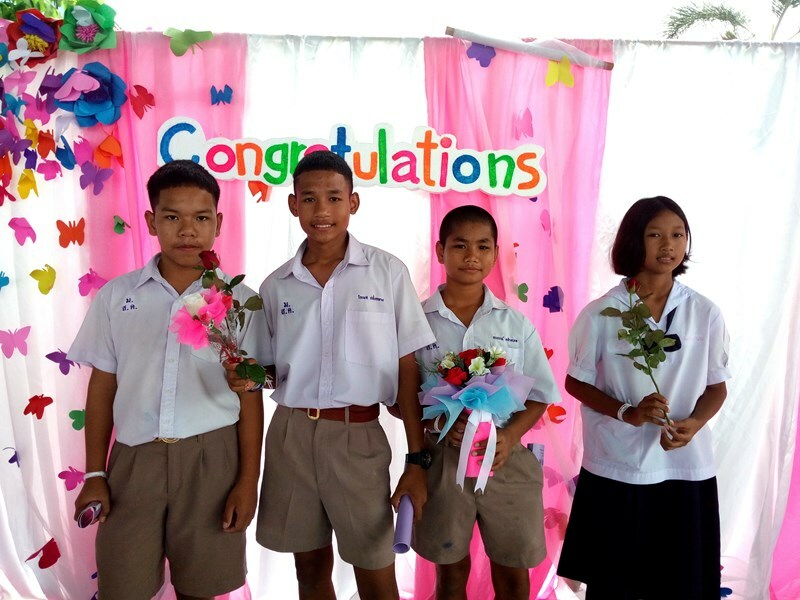 kids now. 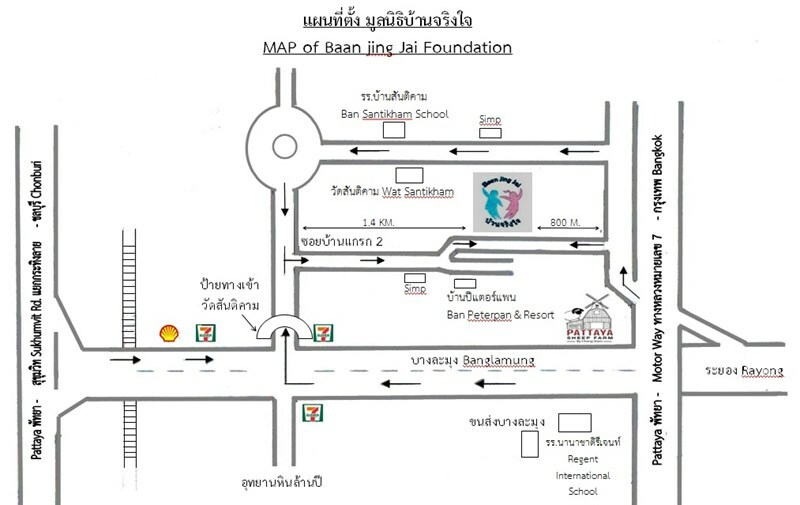 It was at this time Khun Piangta took over as General Manager and the name became 'Baan Jing Jai'.